Island Salt Air opened its doors in 2016 as the first and still remains the only Hot Yoga studio in Galveston. 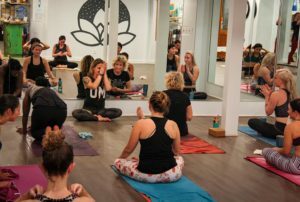 All of our instructors are accredited and registered through Yoga Alliance, we take pride in being a globally recognized Yoga Alliance certified teaching school. Our masterful teachers offer a variety of classes seven days a week to provide our students the opportunity to develop and deepen their practice at all levels. At Island Salt Air we believe in the empowerment of you! 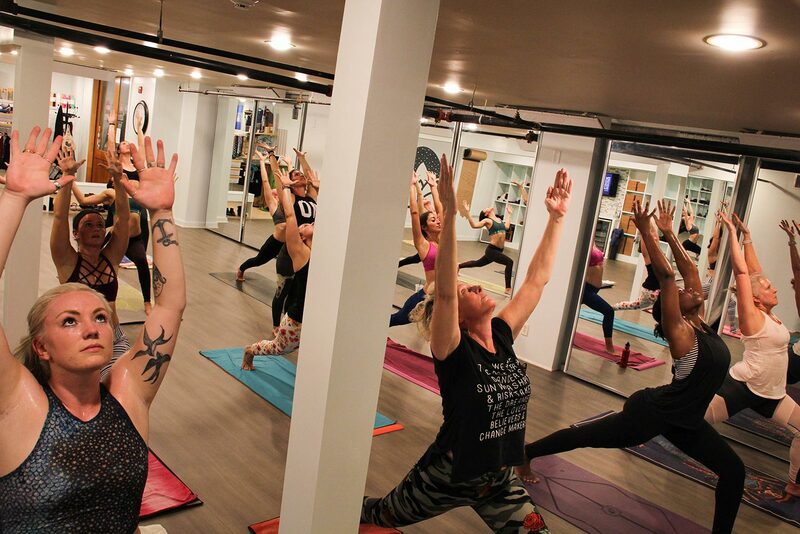 Our classes are welcoming to everyone regardless of fitness level, age, experience, or background. The heat within our studio provides deeper relaxation of muscles, internal and external cleansing, and a inward focus of the mind. 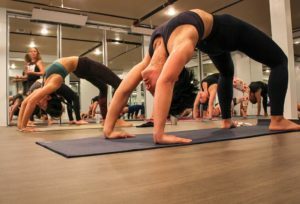 The practice of Yoga learned on the mat radiates out into daily life providing a true connection in mind, body, and spirit. We welcome you as you are to our Salty community. your journey to make a difference in what’s most important to you. The practice of Baptiste Power Yoga was created and continues to be led by Baron Baptiste, son of Walt and Magana Baptiste who founded Baptiste Yoga™ in the 1940’s. 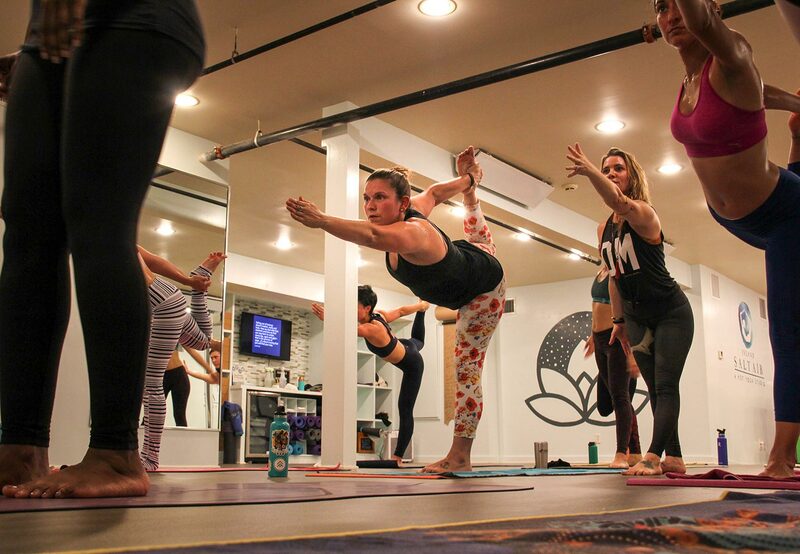 From his years of study under master teachers Iyengar and Desikachar, Baron created Baptiste Power Yoga. The practice is accessible to everyone regardless of fitness level, age, experience or background. 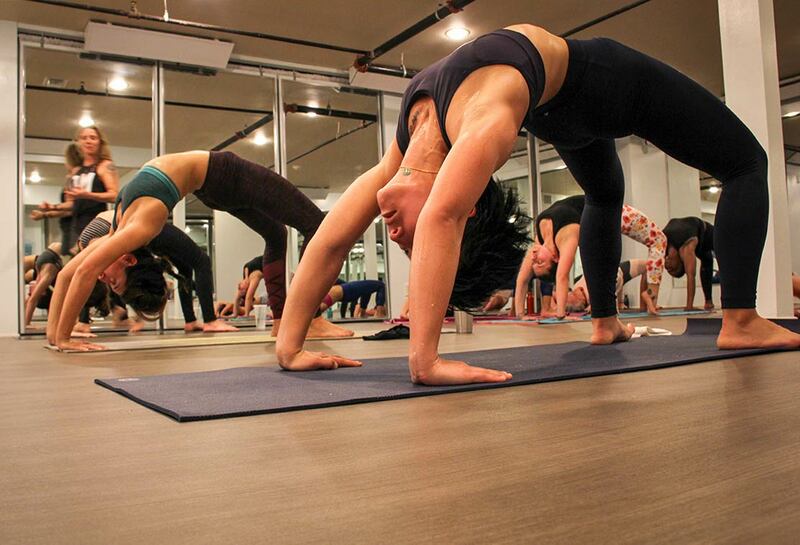 Baptiste Power Yoga will support you to raise your vitality and physical power, and will empower you to create accelerated results in your overall body strength and confidence.